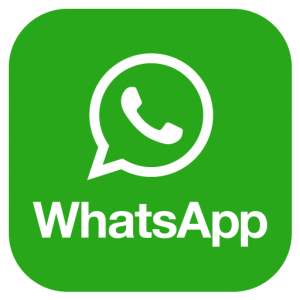 Add Naijajoy Official WhatsApp Number +2348104028986… For DAILY UPDATE! 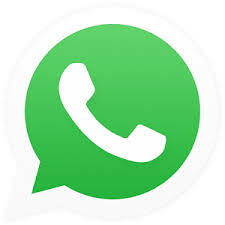 Save Our Whatsapp Number +2348104028986 In Your Contact And Send Us A Message On Whatsapp To Add You Back. Its That simple!! !